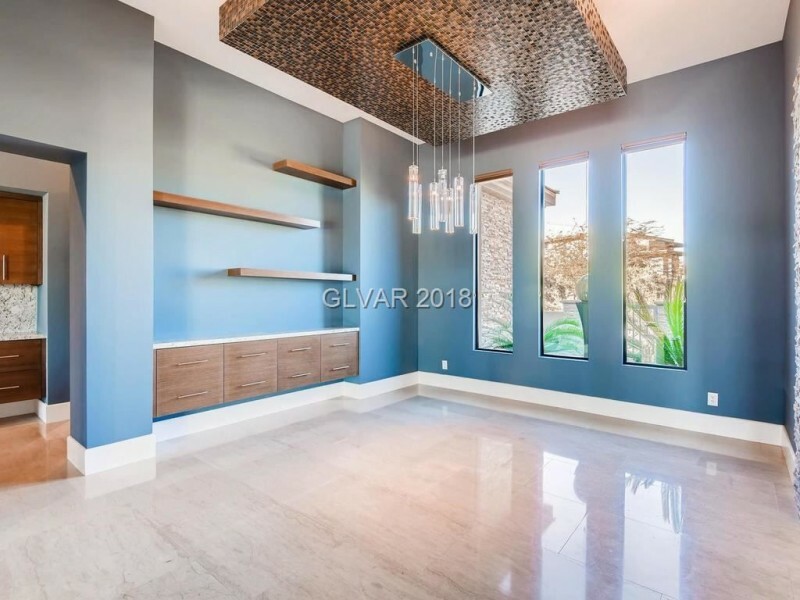 Actress Pia Zadora recently listed her luxurious Las Vegas mansion for $3.25 million. It appears the gifted vocalist—who was nominated in the 1980s for a series of Razzies—has moved on from past criticism; she’s been residing in a not-bad suburban Southwest contemporary in the Nevada desert. The pad is located in the city’s master-planned community, Summerlin. The 4,700-square-foot residence dates to 2009, and holds five bedrooms and six full baths. A cohesive stacked-stone aesthetic transitions to modern interior styling accented by hardwood floors, soaring ceilings, and plenty of large windows. Amenities include a media room, a fitness room, and a wet bar. 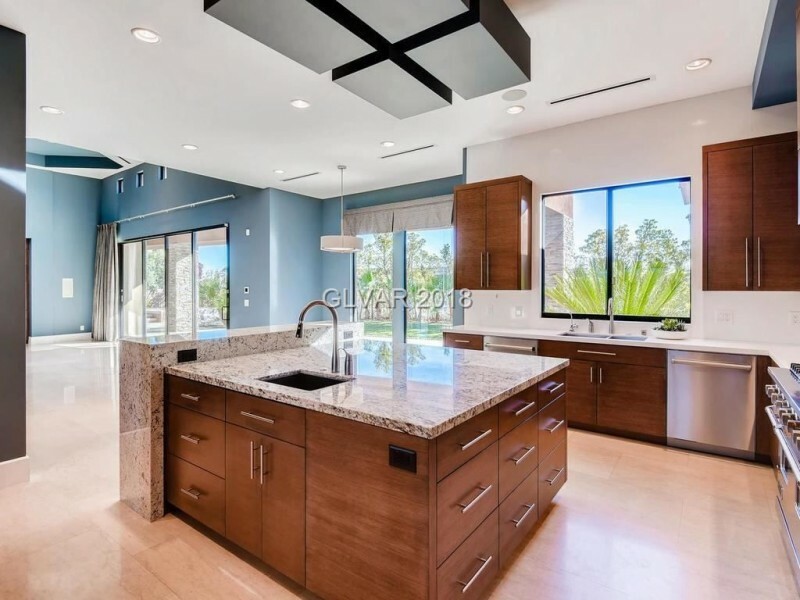 Beyond the somewhat formal living spaces, a more casual family room beckons leisure; it flows to a gourmet kitchen with custom cabinetry and a large center island. Outside, the backyard incorporates a lush lawn, a large covered patio, and a spa. Zadora, who currently performs at a local restaurant every week, has a complicated history with her real estate holdings. She once owned Pickfair, a historic Wallace Neff-designed Beverly Hills mansion that she had torn down because she believed it was haunted. But she wasn’t the only one. L.A. Lakers head honcho Jerry Buss sold it to Zadora and her husband after multiple sightings of ethereal visitors.